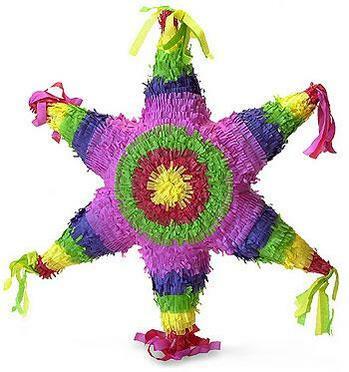 Join us for Mexican food, Brazilian drumming, piñata, and children's games this Friday at Summit. Eric "The Fish" Paton will be leading a workshop on Brazilian samba rhythms at 6:00 pm (ends 6:50 pm). If you prefer, you can help out in the kitchen, where we will be making enchiladas. Summit Mashups are open to everyone -- just drop by!